The governor of Idaho stated in a letter to President Trump that he hoped the chief executive would crack down harder on unauthorized cannabis. The governor of Idaho stated in a letter to President Donald Trump last month that he hoped the chief executive would crack down harder on the issue of unauthorized cannabis transportation and use, saying that cannabis has begun flowing in from neighboring states in which it has been legalized. Gov. Butch Otter (R) wrote in his Jan. 30 letter that he hoped that the federal government would offer more states leeway on such issues as environmental protections and veterans’ affairs. He also encouraged the president to take a firmer hand in acting against states that have legalized cannabis for recreational use, saying that the flow of cannabis into Idaho from neighboring states that allow for the substance’s cultivation and use has had a detrimental effect on his state’s well-being. We do not allow states to violate environmental laws just because they voted to do so, primarily because it impacts those around them… Why then are states being allowed to violate drug laws that have enormous negative consequences for neighboring states? The governor also lambasted the Obama administration for what he deemed to be an insufficient focus on federal cannabis laws. 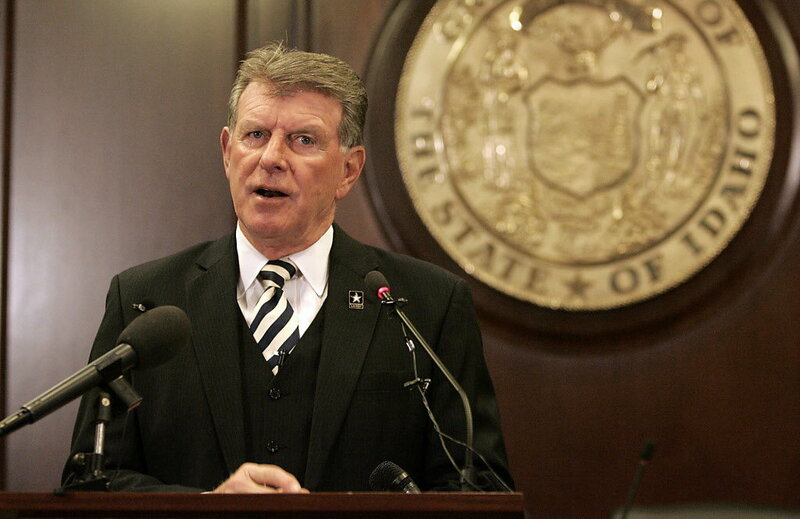 In that respect, Idaho is a virtual island of compliance, and we are paying the price. Idaho borders three states, Washington, Oregon, and Nevada, that have all legalized cannabis for recreational use. A fourth, Montana, recently softened its laws governing the use and cultivation of medical cannabis. Gov. Otter has indicated in the past that he is not a proponent of cannabis legalization. The governor vetoed a bill in April 2015 that would have allowed for the use of CBD oil to treat children with debilitating forms of epilepsy. He remains the only governor in the country to issue such a veto, saying at the time that the measure did not have enough backing from the scientific community to warrant its passage. Otter indicated at a recent press conference that there has been no evolution in his thinking on the matter. We are finding in that experiment that there is sufficient relief, in many cases, and so, in an abundance of caution, I simply didn’t want to open that whole area of potential disaster. It remains unclear how the Trump administration will approach federal cannabis law in states that have legalized the substance. The president’s attorney general, former senator Jeff Sessions, has indicated in the past that he is no ally of cannabis, and the president himself indirectly said that he planned to escalate the War on Drugs.